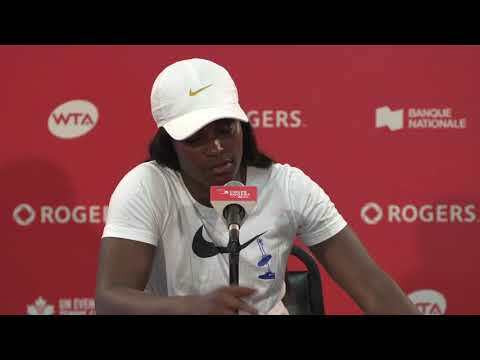 Rogers Cup presented by National Bank has given tennis fans in Montreal countless reasons to cheer over the years and has become an integral event of the city’s summer season. Over the next four weeks, we will revisit a few of the Cinderella performances that have happened in tournament history. After Aleksandra Wozniak and Ana Ivanovic, this week we revisit Tamira Paszek’s great run in 2008. After enjoying a breakthrough season in 2007 when she improved her ranking by nearly 150 places in 12 months, Paszek had a disappointing 2008 campaign. Before coming to Rogers Cup in Montreal for the first time, the Austrian, then ranked no. 94 in the world, had only reached the Round of 16 once all year. After landing in a tough section of the draw, Paszek beat fourteenth seeded Francesca Schiavone in the opening round 7-6(4), 1-6, 6-1 in a match interrupted by multiple rain delays. In round two she topped Melinda Czink 6-4, 7-5 to set up a Round of 16 clash against World No. 1 Ana Ivanovic. The Serb had won their only previous meeting in 2005. Paszek evened in the score in Montreal thanks to a 6-2, 1-6, 6-2 victory. Paszek ultimately had her run halted in the quarter-finals by Victoria Azarenka. Her quarter-final appearance allowed Paszek to jump 24 spots to no. 68 on the WTA rankings. In June of 2017, at the age of 27, Paszek decided to step away from tennis indefinitely after discovering that she suffers from trigeminal neuralgia. We hope to see the former world no. 26 back on tour someday soon! 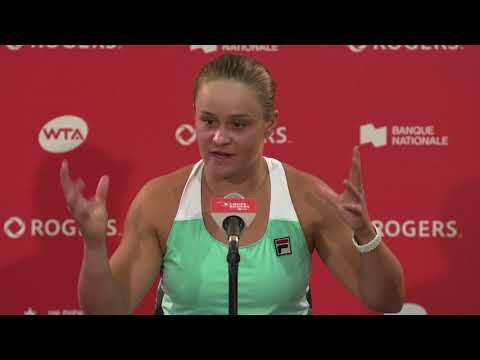 Next week we will look back on Dominika Cibulkova’s Cinderella run at Rogers Cup.